Knobs and bar pulls come last – and they can be whatever you like. 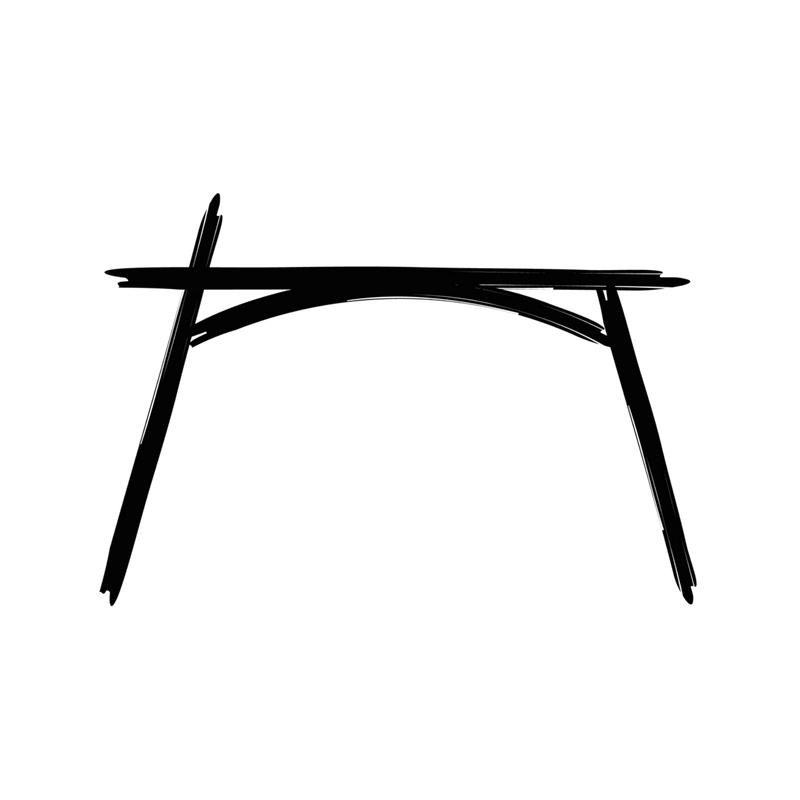 Fully equipped with two file drawers, four standard drawers and one pencil drawer, our partner-style desk desk is a masterpiece in natural Cherry with Birdseye Maple fronts and inlaid desktop. 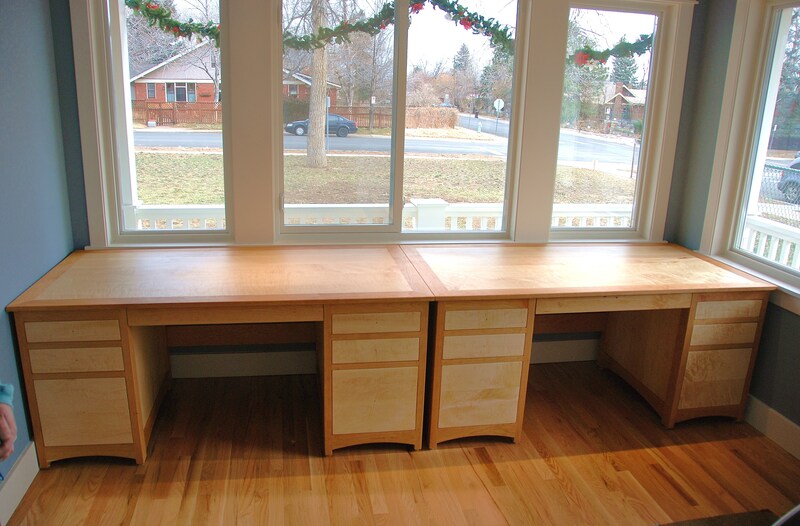 Shown: Custom Solid Cherry & Birdseye Maple “Prairie” Partner Desks (pre-hardware).